Allstream is the only national carrier focused exclusively on Canadian business, and the third largest communications provider in Canada. 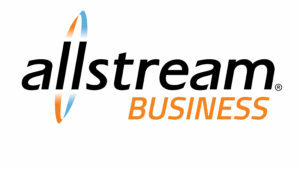 With a robust and growing, nationwide fiber optic broadband network spanning over 30,000 kilometers, Allstream has the largest reach of any competitive exchange carrier, representing over 50,000 customers with nearly 98% of Canadian businesses within its service area. 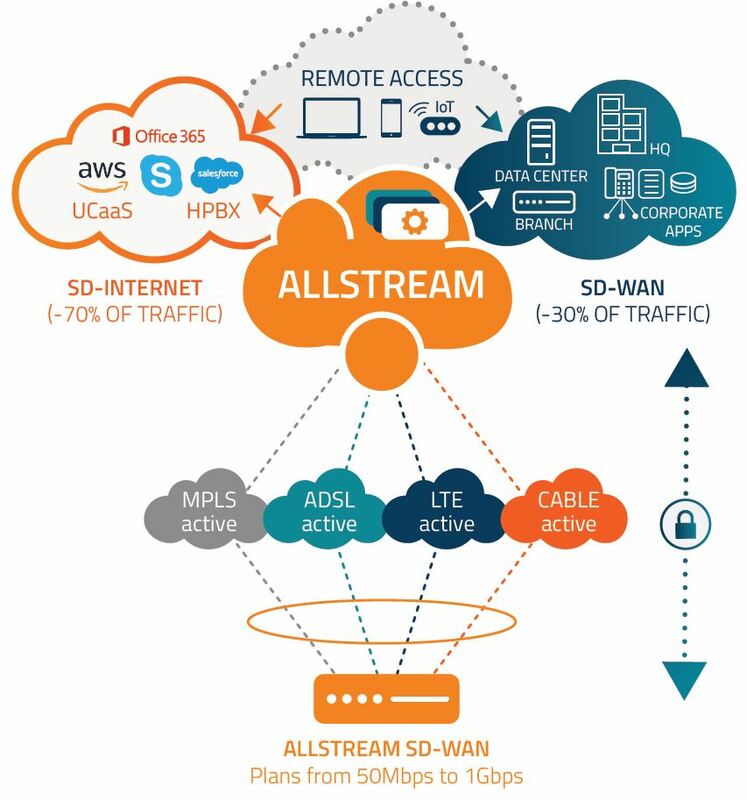 Contact us to speak to an Allstream representative and find out more on how Allstream can reduce your monthly telecommunications costs and improve your business internet services. All price plans include static public IP address and modem. 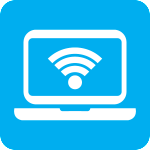 VersaLink SDN provides custom connectivity solutions to businesses of all size, using our patented Software Defined Networking technology. Today’s Cloud-based applications demand robust and resilient connectivity. 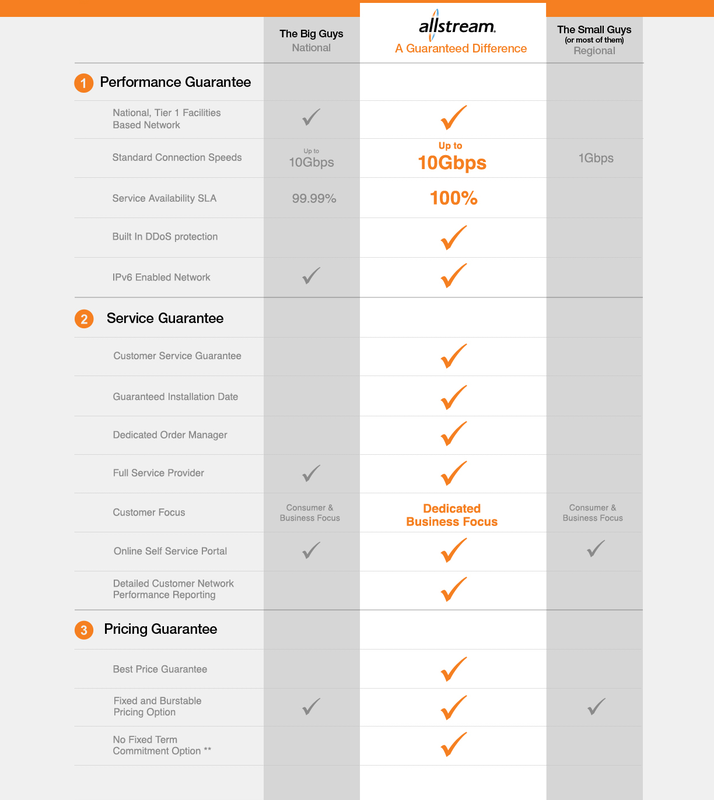 With features such as Multiple-Connection Bonding, Automatic Seamless Fail-over Redundancy, Quality of Service (QoS) for VoIP and Cloud WAN optimization, VersaLink SDN delivers enterprise performance on a small business budget. 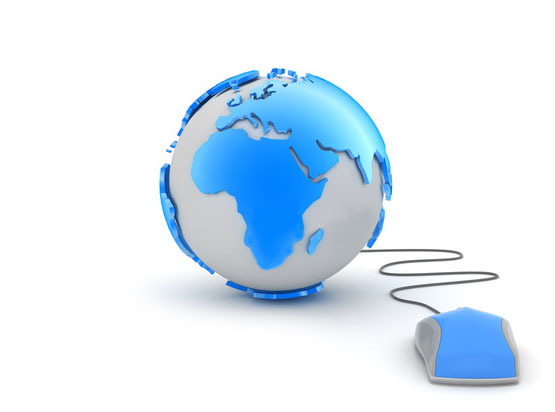 VersaLink SDN provides a high value solution for small and medium-sized businesses that rely on their connectivity. Combine cable, DSL, fiber and wireless connections together for a fully managed, always-on and always-fast solution, at a fraction of the cost you would expect.